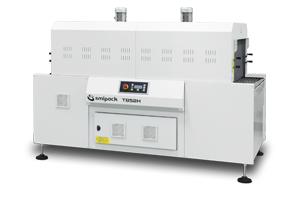 The HS range of intermittent and box motion continuous packers has been enriched with two new models with full electric operation. 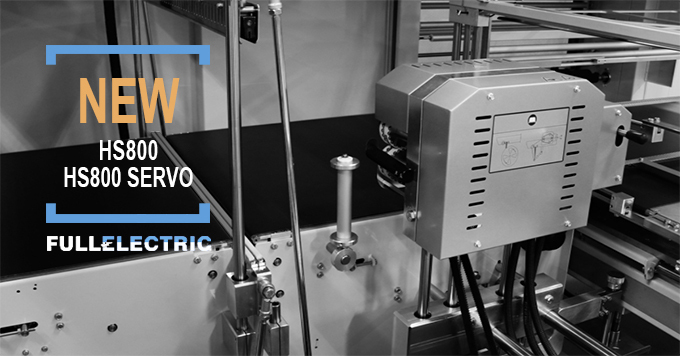 The HS800 and HS800 Servo models complete the HS range and are ideal for the packaging of large products. 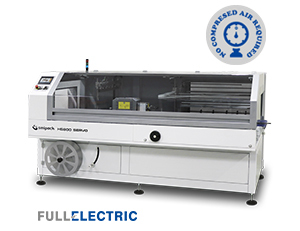 For updates about deliveries and prices of the new machines please contact our sales office.